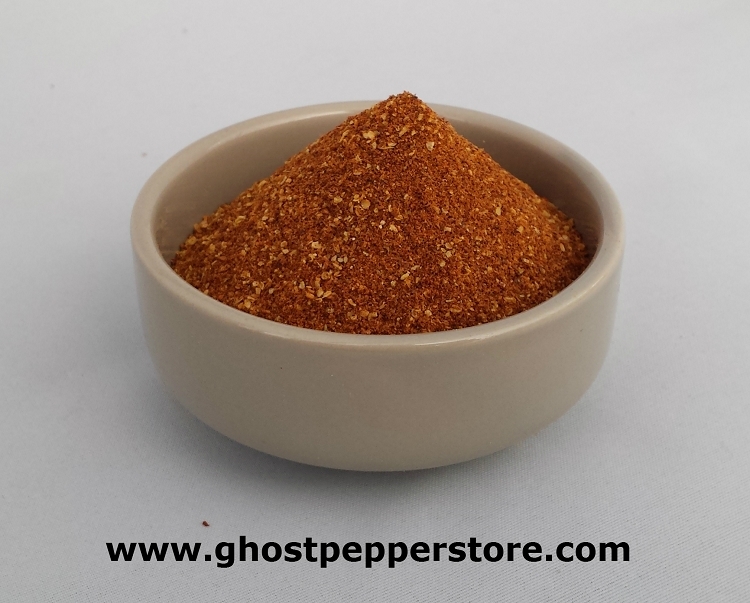 Chocolate ghost pepper powder! Intensely flavorful and extremely hot. Use with extreme caution!